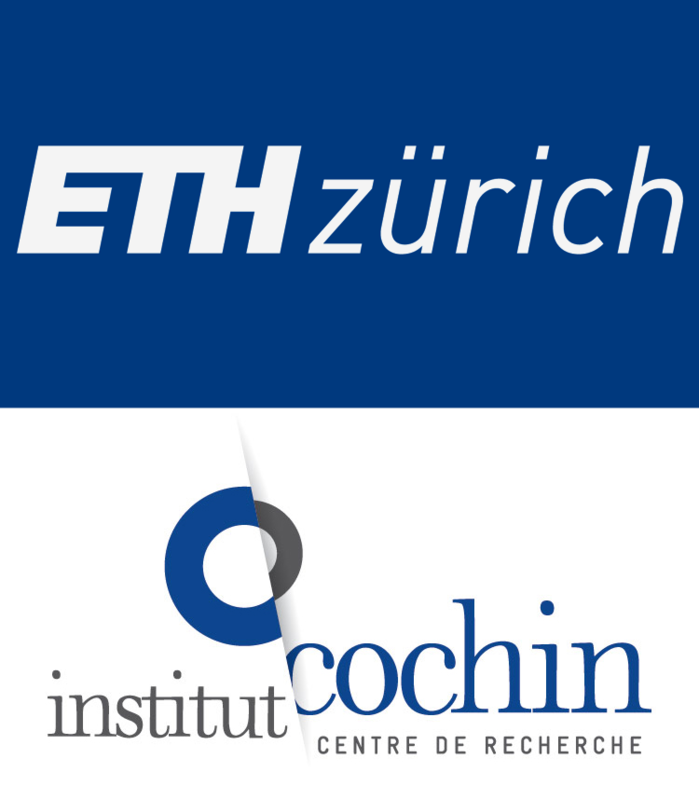 Starting from June 1st, 2019, the lab will be located at two sites: ETH Zurich, Department of Computer Science, and Institut Cochin, Inserm, Paris. Our team focuses on cancer genetics and epigenetics with the aim to understand the role of epigenetic changes in cancer initiation and progression and associate these changes with genetic modifications. We welcome both molecular biology and bioinformatics approaches. Adjust methodology for studying genetic and epigenetic changes in cancer. Methods and techniques we develop for the analysis of cancer genomes and epigenomes can be applied to most of the cancer types. Currently, we are interested in understanding the oncogenic processes related to several cancer types: neuroblastoma, adrenocortical carcinoma, melanoma, MDS and CMML. But we are open to collaborations with research groups studying other types of cancer. Check the whole list of the developed software. Your background is in mathematics, statistics or bioinformatics, you have already developed statistical or machine learning approaches to analyze biological or medical data? You like to be challenged with complex problems that need both strong computer science skills and understanding of biology? And on the top of that you enjoy Swiss chocolate and cheese, love hiking and skiing/snowboarding? Then the Boeva lab at ETH Zurich is for you. Apply!